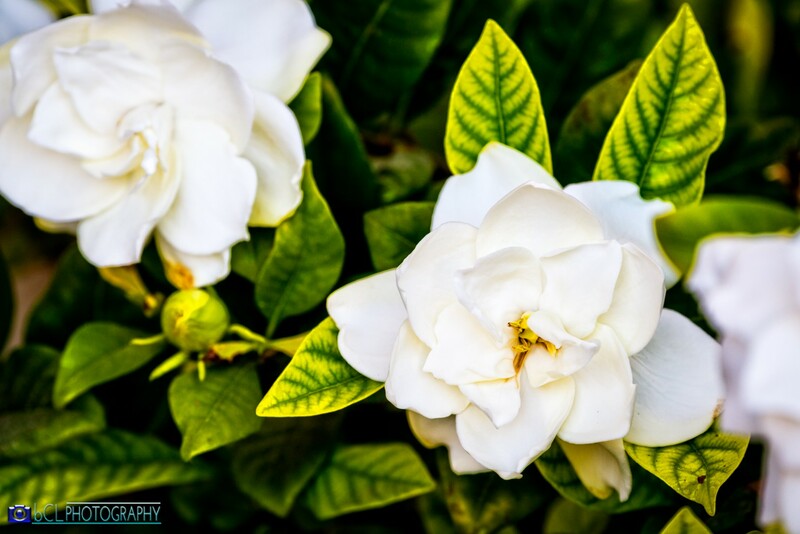 Gardenia is a genus of flowering plants in the coffee family, Rubiaceae, native to the tropical and subtropical regions of Africa, southern Asia, Australasia and Oceania. Gardenia plants are prized for the strong sweet scent of their flowers, which can be very large in size in some species. In China and Japan Its blossom is used as a yellow dye, used on fabric and food. Its fruits are also used in traditional Chinese medicine for their clearing, calming, and cooling properties. 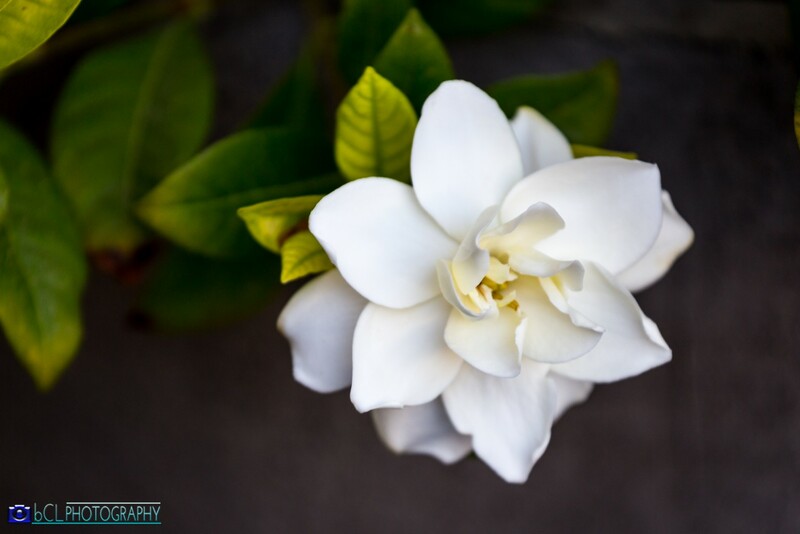 In France, gardenias are the flower traditionally worn by men as boutonnière when in evening dress. 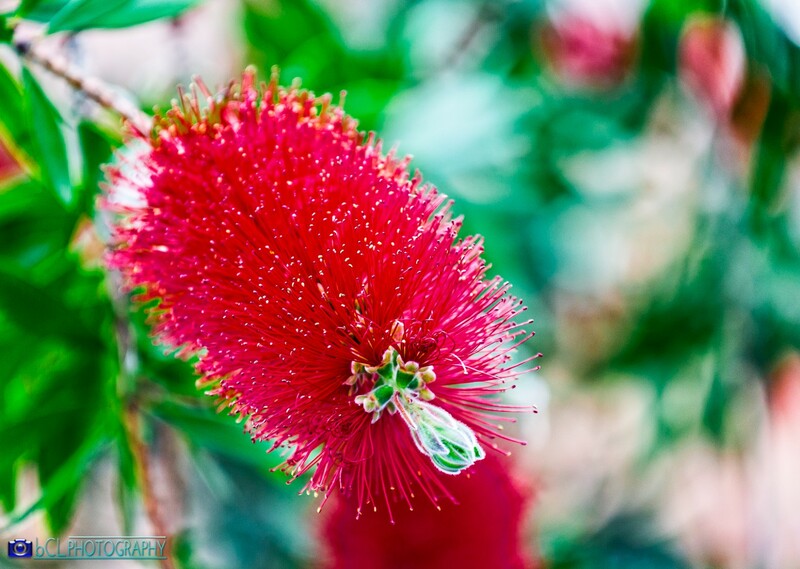 Callistemon is a genus of shrubs in the family Myrtaceae, first described as a genus in 1814. The entire genus is endemic to Australia but widely cultivated in many other regions and naturalized in scattered locations. 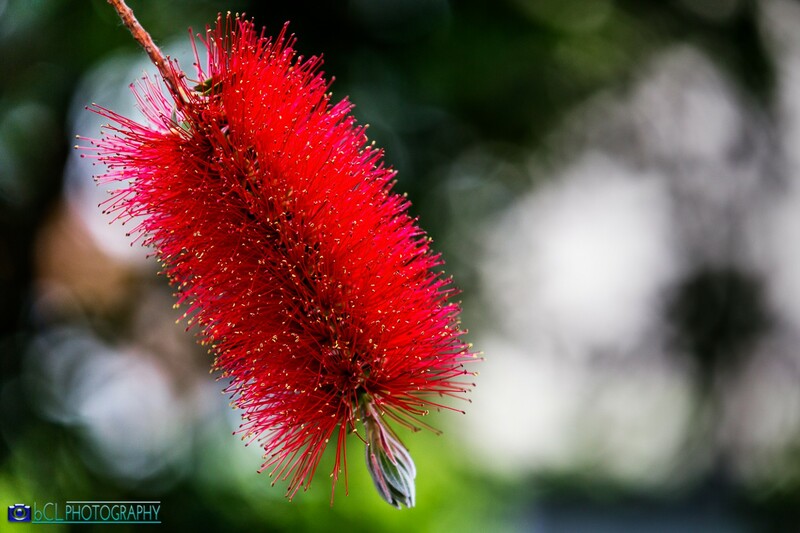 Callistemon species are commonly referred to as bottlebrushes because of their cylindrical, brush like flowers resembling a traditional bottle brush.